On January 15, 2019, the US Defense Intelligence Agency released its latest edition of the China Military Power report. 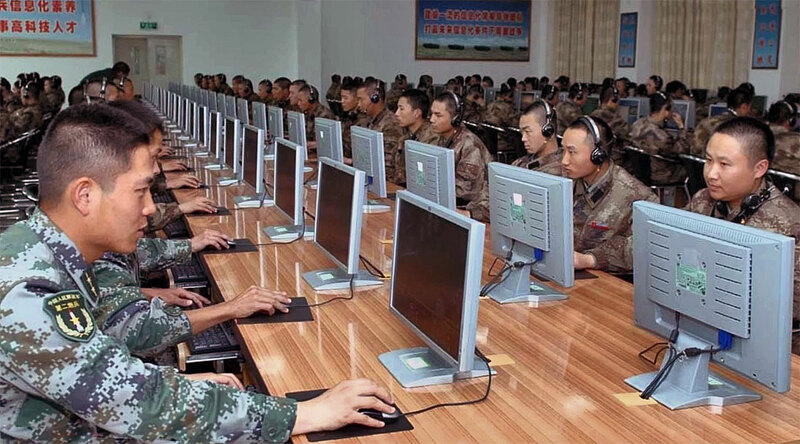 Among other points, the report discussed China’s reformed command-and-control structure built upon 21st Century information technology and the reorganization of its information warfare capabilities under the People’s Liberation Army Strategic Support Force. To accompany the DIA’s report, this posting highlights congressional testimony and official documents related to Chinese use of cyberspace. Defense Intelligence Agency, “China Military Power: Modernizing a Force to Fight and Win”, January 15 2019. Unclassified. Defense Intelligence Agency, A Primer on the Future Threat: The Decades Ahead: 1999-2020 (The Purple Book). Secret/Noforn. United States Department of Defense, “Military and Security Developments Involving the People’s Republic of China 2011”, 2011. Unclassified. Vincent Manzo. Institute for National Strategic Studies. "Deterrence and Escalation in Cross-domain Operations: Where Do Space and Cyberspace Fit?" December 2011. Unclassified. Mark A. Stokes and L.C. Russell Hsiao, Project 2049 Institute, Countering Chinese Cyber Operations: Opportunities and Challenges for U.S. Interests, October 29, 2012. Not classified. Mark A. Stokes, Project 2049 Institute, The PLA General Staff Department, Third Department Second Bureau: An Organizational Overview of Unit 61398, July 27, 2015. Not classified. Mikk Raud, NATO Cooperative Cyber Defence Centre of Excellence, China and Cyber: Attitudes, Strategies, Organisation. 2016. Unclassified.